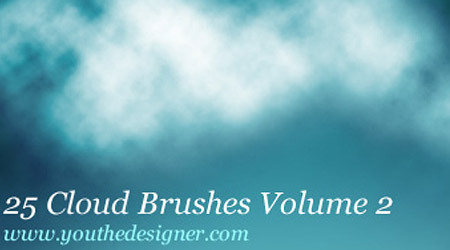 With the various brushes we have posted in our site, we bring you another set of brushes that you can download for free. 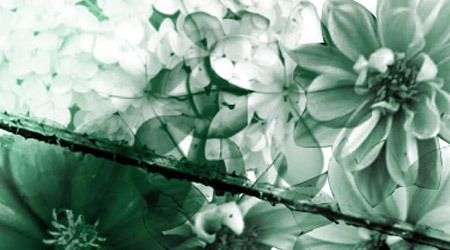 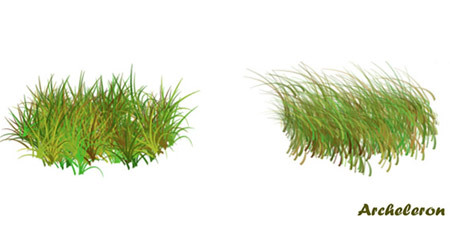 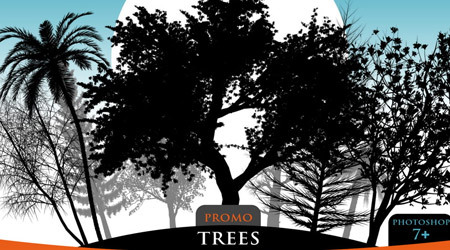 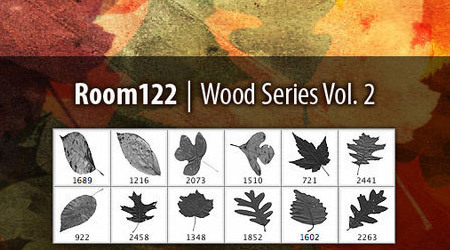 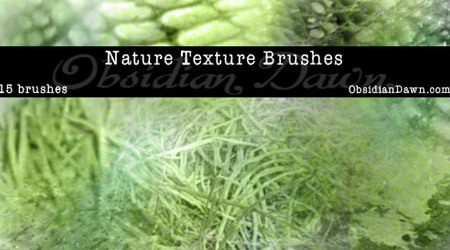 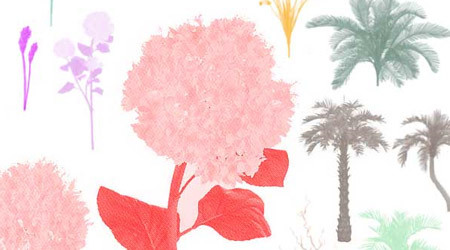 This brushes will be most useful in creating nature-inspired images and design. 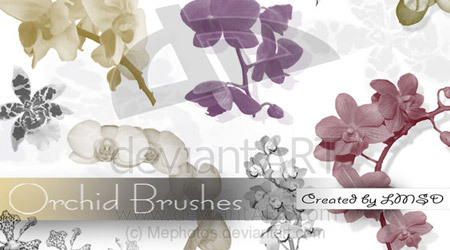 For sure, you can also make use of these brushes for different types of concepts. 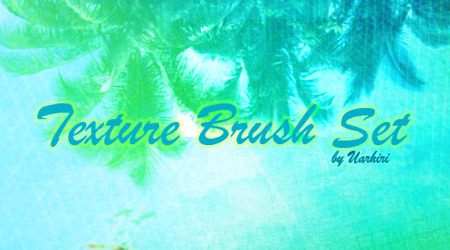 The set includes 6 brushes. 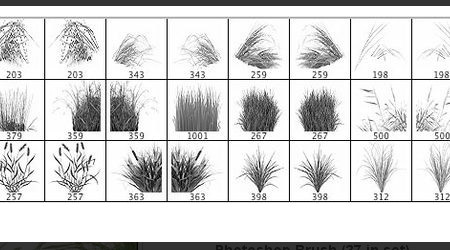 Forty brushes are included in this set. 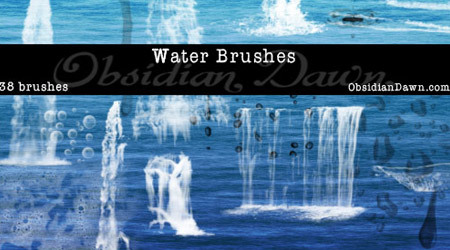 There are 50 brushes in this set. 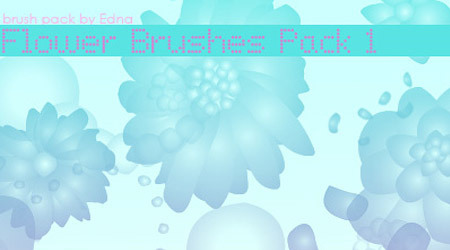 In this set, 6 brushes are included. 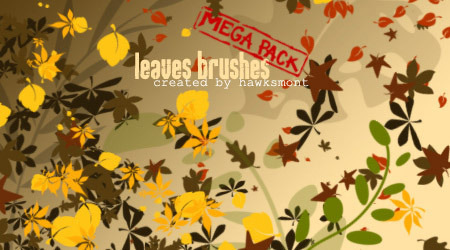 Included in this set are 15 brushes. 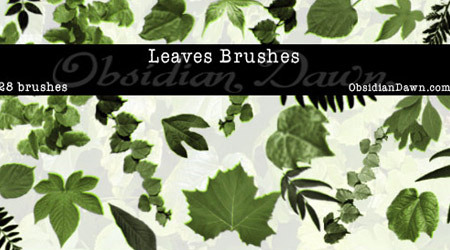 Sixteen brushes are included in this set. 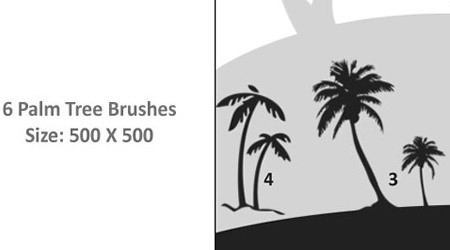 There are 37 brushes in the set. 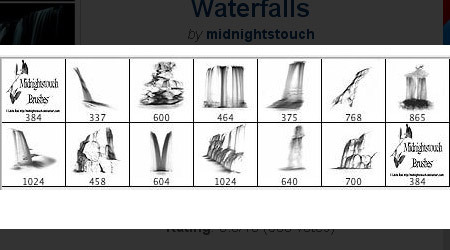 This set has 10 brushes. 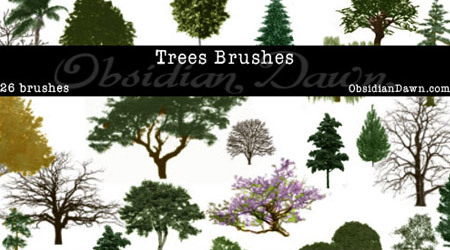 As mentioned, the set includes 25 brushes. 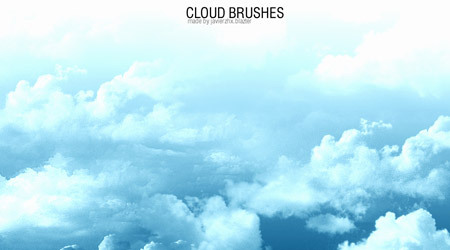 Thirty-eight brushes are included in this set. 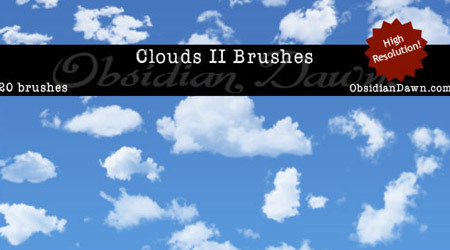 There are 13 brushes in this set. 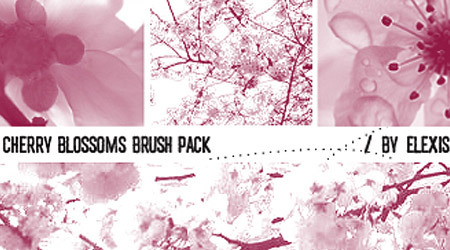 In this set, 12 brushes are included. 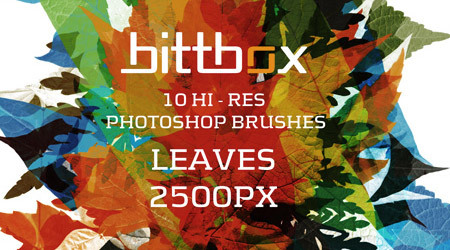 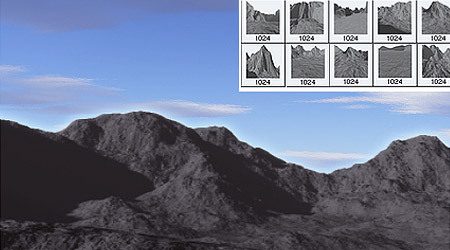 Ten brushes are included in this set. 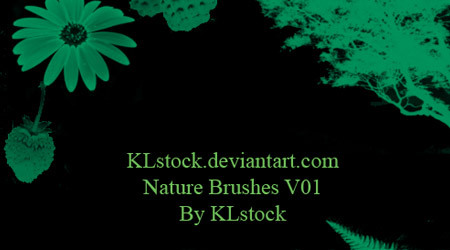 There are 30 brushes in this set. 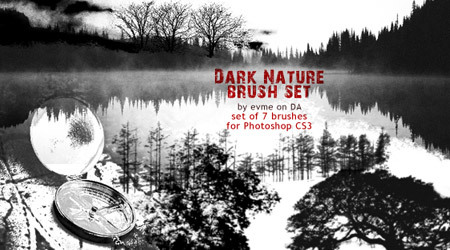 In this set, 28 brushes are included. 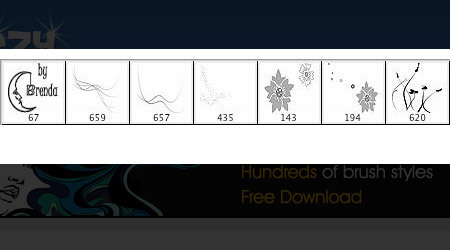 Hey awesome website, just want to ask you what filtering software you use for filtering out junk websites since I get tons on my web site. 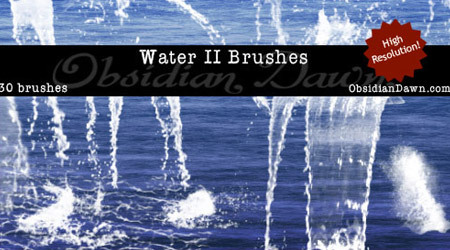 These are really useful brushes. 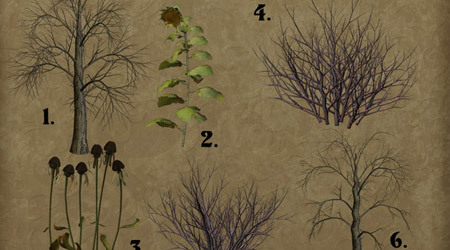 Thanks for collecting and sharing. 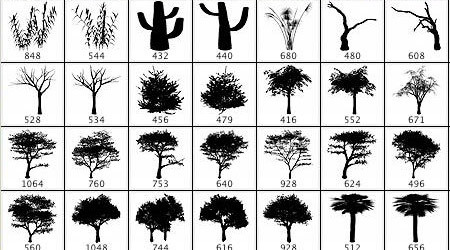 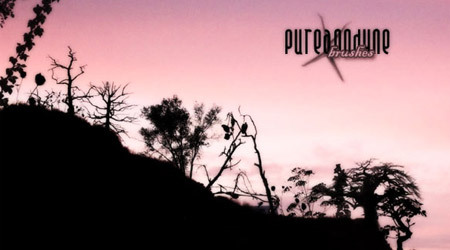 This will save a lot of time creating silhouettes from nature pictures.